Roof China is the only trade show located in south China specialized in roofing industry since 2011.Advocating the popularization of the Quality Warranty & Being a Platform seizing opportunities are what we have been focused since Roof China held. 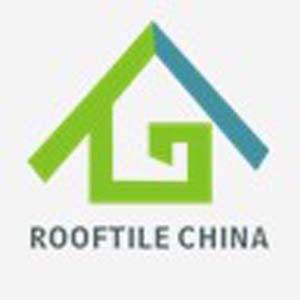 The CHINA ROOFTILE & TECHNOLOGY EXHIBITION [CRTE] staged at the largest venue in Asia, with integrated advantages and professional marketing, CRTE is absolutely a marketplace for idea share and trade development. The 2nd Guangzhou International Mobile Toilets and Public Health Facilities Exhibition (GZ TOILETEXPO 2012) will be held at China Import & Export Fair Pazhou Complex from March 9th to 11th, 2012. We are warmly inviting you to attend our Expo. 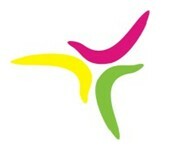 2012 Guangzhou International Amenity and Sanitation Facilities Exhibition (ASFE 2012) will be held at China Import & Export Fair Pazhou Complex from March 9th to 11th, 2012. We are warmly inviting you to attend our Expo. GBE is the best platform for worldwide billiards enterprises to improve brand valuation, showcase the latest products and technology as well as a pageant for professional buyers to seek top-notch suppliers. 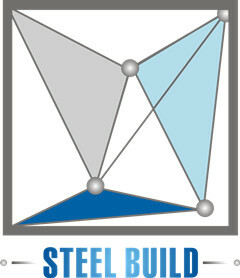 From residential housing to infrastructure projects, Steel build 2012 enable you to witness the world’s advanced technology of steel structure in different fields of architecture. Absolutely it’s a must-come event for companies who are going to step into this expanding market in future decades. Whether you are a buyer searching for the hottest trends, an exhibitor ready to showcase your innovative products, a trade proffessional wanting to discover the next great Spa&Pool&Sauna industry products or a member of the media looking for the Spa&Pool&Sauna industry story of the year. 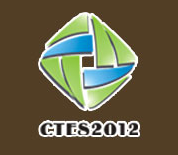 Spa&pool&Sauna China 2012 has it all!Look forward to seeing you. 2012 Guangzhou International Iron Art Fair will be held at Asia’s largest and well-known exhibition hall - China Import and Export Fair Pazhou Complex from March 9-11, 2012. This fair aims at promoting the development of iron art and strengthening the cooperation and exchange between industries. 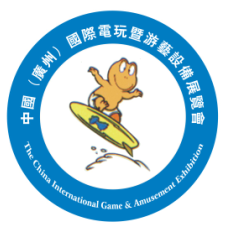 China Outdoor will be held concurrently with The 9th Guangzhou International Leisure and Recreation Expo (GILE), the biggest leisure and entertainment expo in China. The total area of GILE is 100, 000 square meters with over 2500 exhibitors and 100,000 person-time buyers. 2012 Guangzhou International Refrigeration, Air-conditioning, Ventilation & Air-Improving Exhibition (RAVAI China 2012) will be held at China Import & Export Fair Pazhou Complex from August 21-23, 2012. A brand new coatings show features vacuum coating Located at world’s manufacturing base Promote the latest surface treatment technology This is a new vacuum trade show that will be take place with the The 4th Guangzhou International Solar Photovoltaic Exhibition and Asia Appliance Expo. 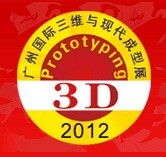 3D Measurement, Scanning & Prototyping Fair, a trade fair for 3D technology focused on industrial design and manufacturing, is the first and unique 3D technology show located at south China concurrent with Asia appliance expo and consumer electronic show. Interprefab is an annual international conference for specialists in prefab building industry,aims at catalyze and create opportunity for entrepreneurs and industry specialists to share, learn and network. With a view to better promote trenchless technology innovation and strengthen industry exchanges and cooperation, China International Trenchless Exhibition(TTUS 2013). China Guangzhou International Floor Fair 2013(CGFF 2013)，a unique and special fair focusing on industrial floor and commercial floor, will be held at Canton Fair? 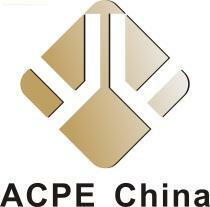 Pazhou Complex annually to meet China huge market demand. China is the world’s largest manufacturing base of aluminum-plastic composite, with its annual output exceeding 400 million square meters of aluminum plastic panels, sales amount reaching 26 billion RMB, and annual export volume approaching to 100 million square meters.